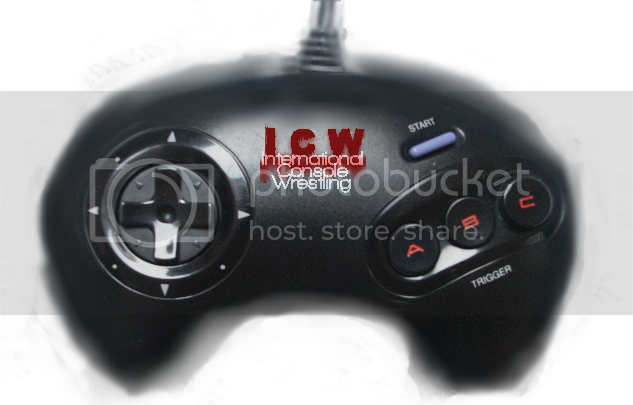 ICW is Gamerstorm's most popular franchise, and possibly the best, it's simply consoles wrestling! There are a lot of Youtube videos, a flash one and a few on Scratch. There are even some games in development, and there are some mugs and calendars with ICW pictures on them, but those are rare. So rare, that only I have them. But anyway, we now only make ICWs now and then, not as much as back then, due to the fact Gamerstorm are making the games now, but whatever. Enjoy!